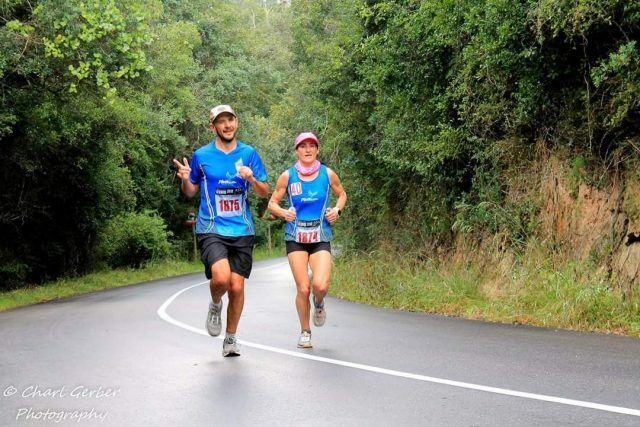 If being the first lady in at the Outeniqua Marathon is anything to go by, pocket-rocket Jo Mackenzie and training partner Georgie Minopetros are well on their way to achieving their challenge! They have one goal in mind – a silver medal at the Comrades Marathon come 10 June. An achievable goal for both, but a hard one! Since committing to the goal in December, Georgie has lost a whopping 25kgs and hope to cut an hour off his best Comrades time. “Running for a goal to help the Sabrina Love kids adds to the motivation and makes the task at hand so much more reachable,” says Georgie. 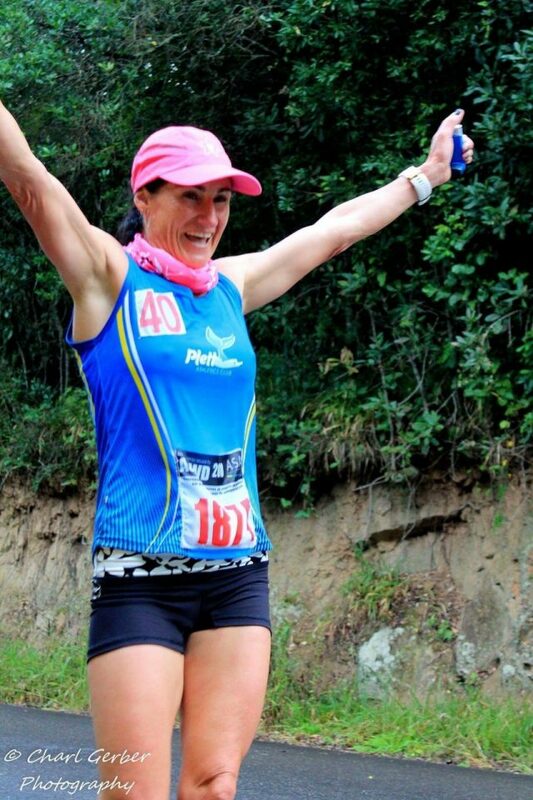 “Getting from Pietermaritzburg to Durban in under 7h30m is a big ask,” says Jo but she is well prepared and determined.